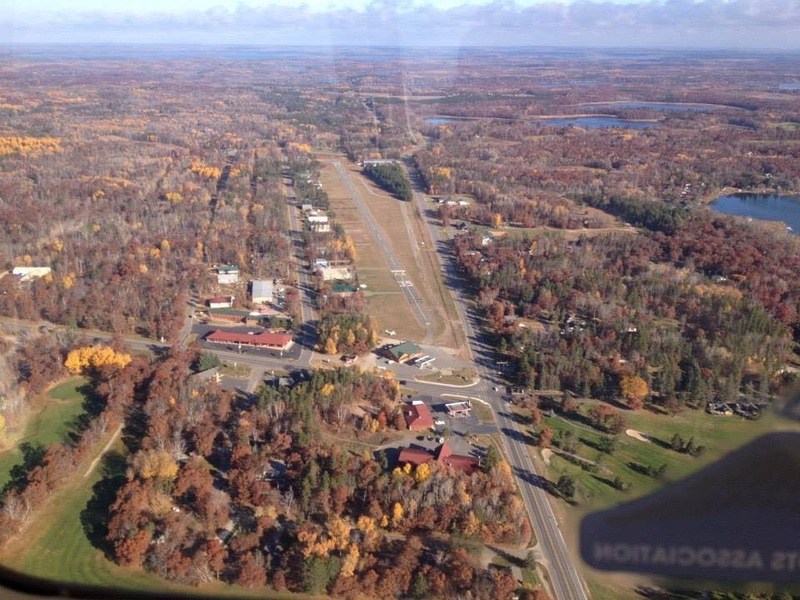 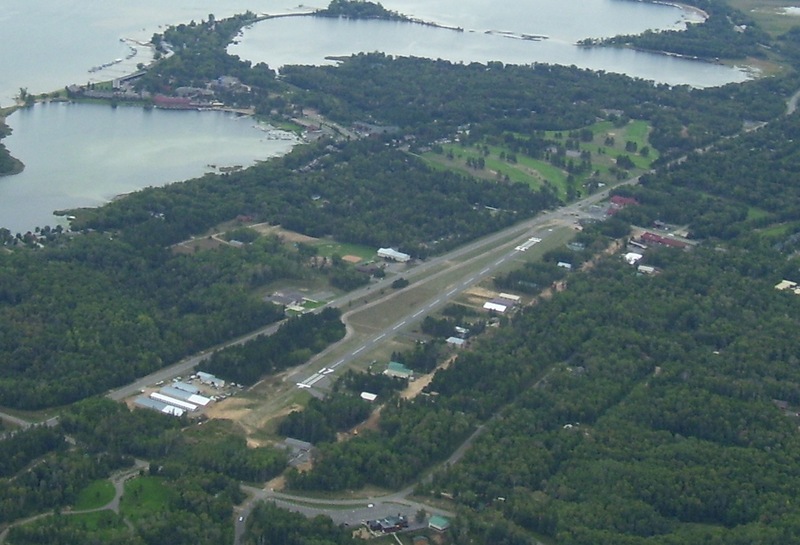 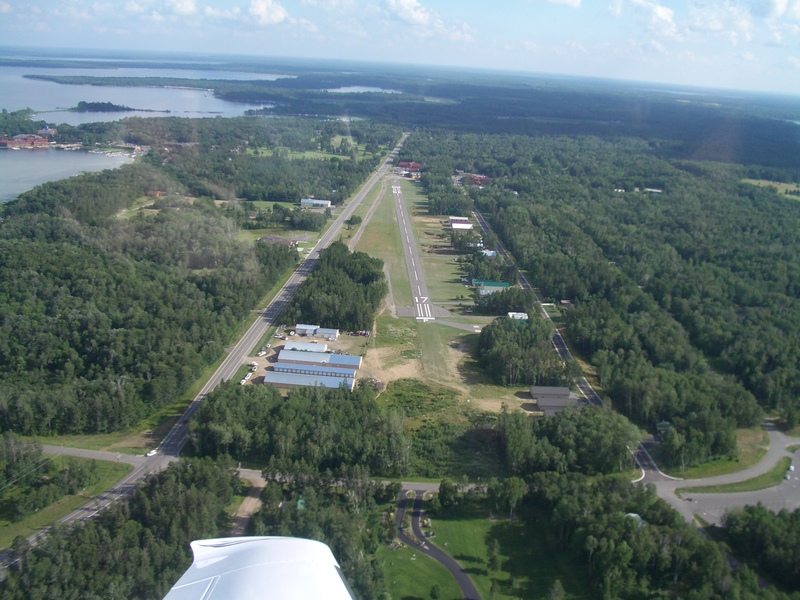 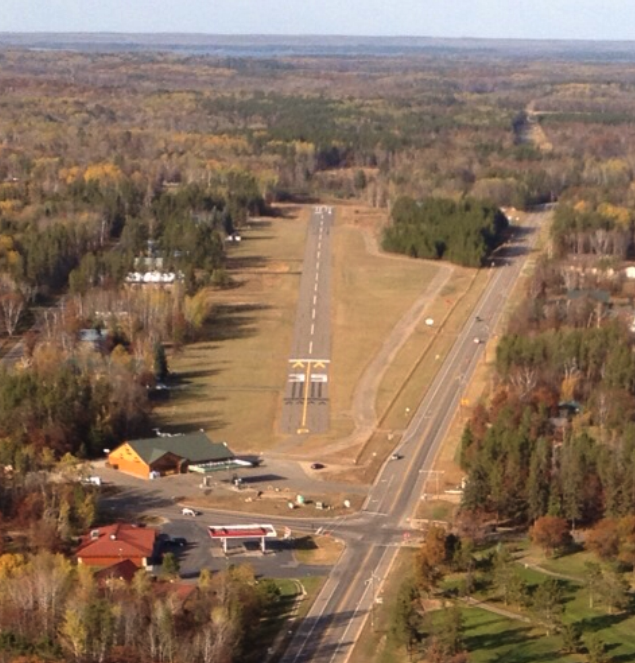 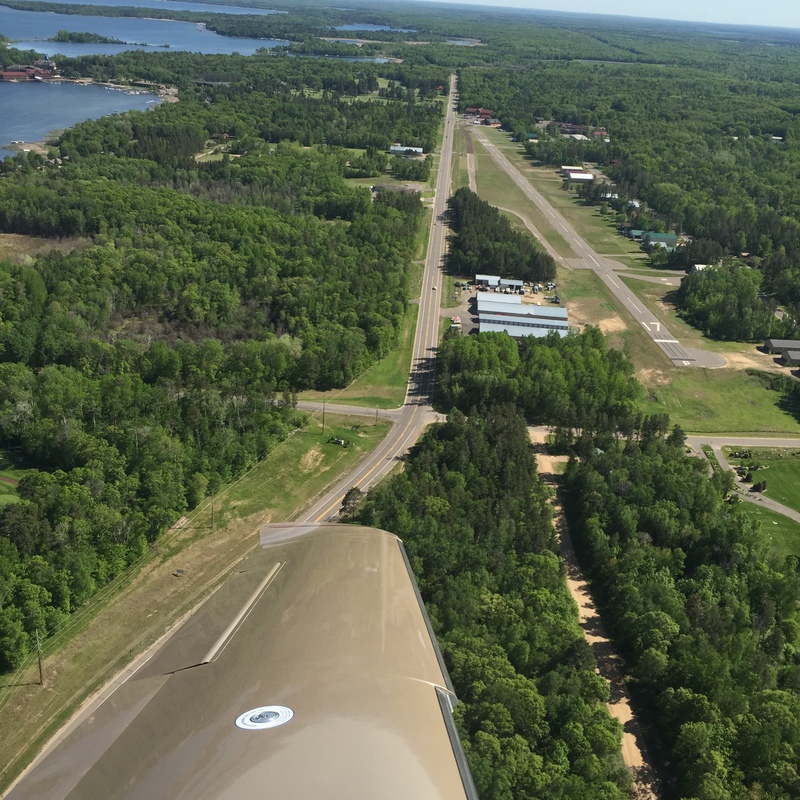 Breezy Point Airport is a private airport. 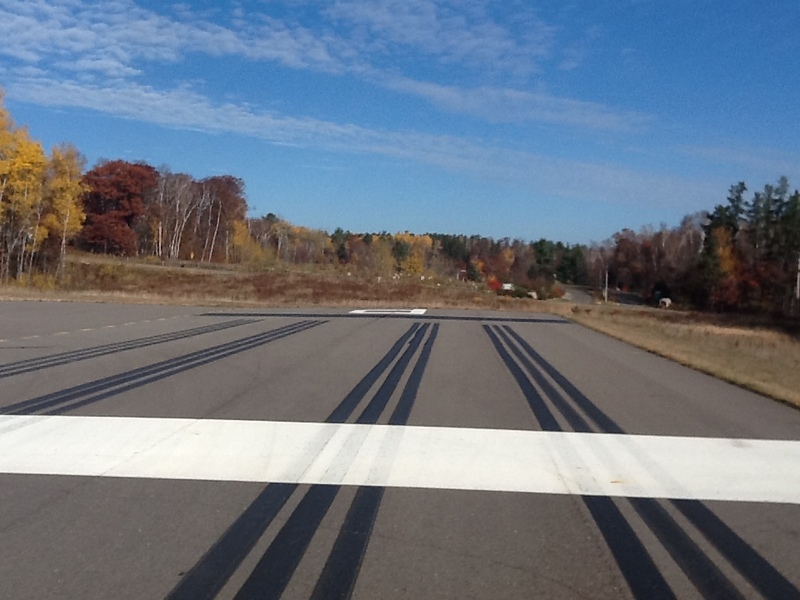 Invited guests must receive a briefing prior to landing or using the airport. 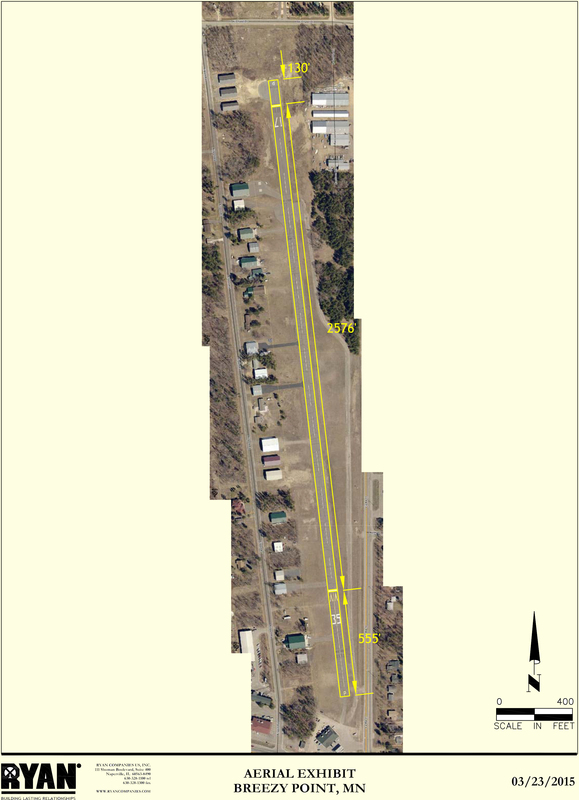 The traffic pattern is left-hand.